A new study shows Hashimoto’s patients with symptomless celiac disease (i.e., no digestive complaints) require 49 percent more T4 to achieve the same TSH levels as non-celiac Hashimoto’s patients. After the patients followed a gluten-free diet for 11 months their TSH levels came down with the same T4 requirement as the non-celiac Hashimoto’s patients. This is yet another study that demonstrates the clinical association between gluten sensitivity and Hashimoto’s hypothyroidism. It is very rare to find a person with Hashimoto’s who does not have some degree of gluten sensitivity or full-blown celiac disease. Gluten sensitivity is basically defined as any immune response to gluten. Celiac disease is defined generally as an autoimmune response to intestinal tissues upon gluten exposure, as well as overall activation of the immune system Various labs classify celiac disease using different criteria, including genetic testing and intestinal biopsy. Either way, such an immune response is never good for a person with Hashimoto’s or other autoimmune disease. The immune system is already imbalanced and overactive during an active autoimmune condition. 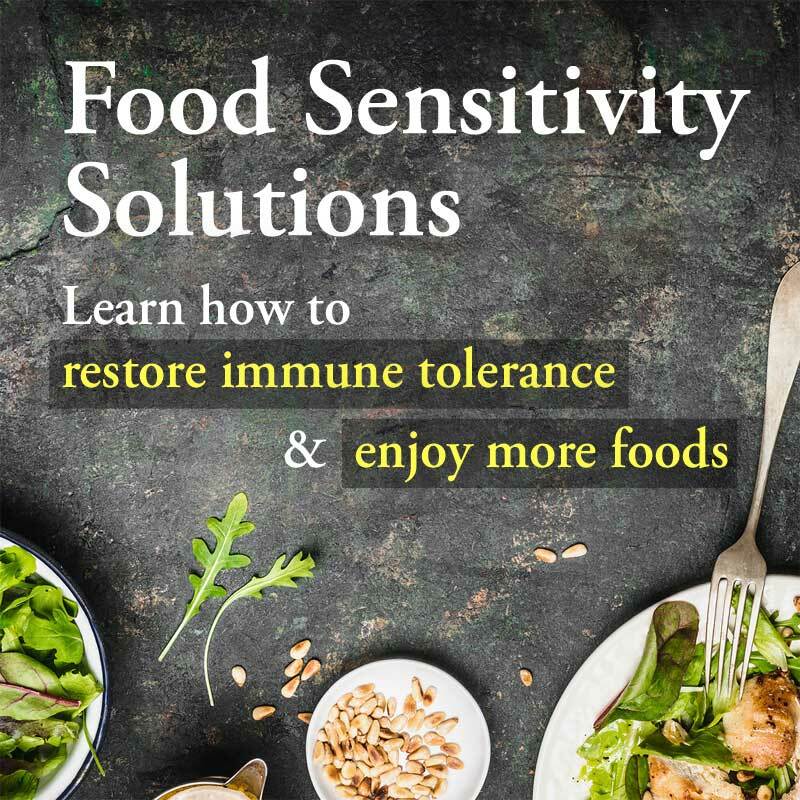 A consistent immune reaction to a regular food in the diet only makes the immune system more volatile, further exacerbating the autoimmune condition. This overall activation of the immune system creates inflammation and explains why symptoms of gluten sensitivity vary. For some the inflammation may target the joints, creating pain and swelling. For others skin rashes and skin disorders ensue. 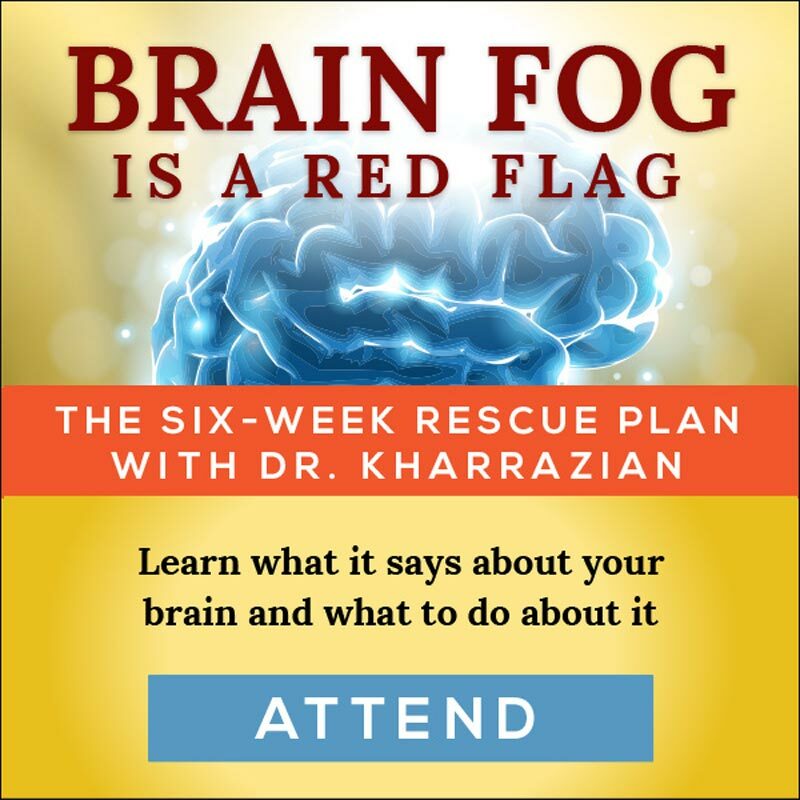 Many others suffer inflammation in the brain, resulting in brain fog, mood and anxiety disorders, or memory loss. The list of inflammation-induced symptoms brought on by a gluten sensitivity goes on and depends upon the person’s genetic makeup. Needless to say such systemic inflammation also flares up an autoimmune condition. In my experience, most Hashimoto’s patients fall somewhere between gluten sensitivity and celiac disease. Nevertheless, almost all patients with Hashimoto’s improve on a strict gluten-free diet, even if they do not fit the established criteria of celiac disease. By strict I mean you are 100 percent gluten-free. Because the immune reaction to gluten has been shown to last up to six months after exposure, cheat days or occasionally eating gluten will derail the therapeutic benefits of a gluten-free diet. I have seen many patients over the years with Hashimoto’s whose health care practitioners have told them they can eat gluten because they had a normal gluten antibody test (meaning there is no sensitivity) or they did not have the gene for gluten sensitivity. This a horrible mistake and a complete disconnect with the realities of what a serious immune trigger gluten is for most people with Hashimoto’s, unassociated with celiac disease. I am now convinced that part of the problem with negative gluten antibody tests is improper testing. The general gluten antibody test conducted by most labs today is only testing a small portion of the gluten protein, alpha-gliadin. In reality, an individual can have an immune response to various parts of the gluten protein, including omega-gliadin, gamma-gliadin, wheat germ agglutinin, and deamidated gliadin. In my practice the only valid and complete gluten assessment is a panel called the Wheat/Gluten Proteome Sensitivity and Autoimmunity test by Cyrex Laboratory in Phoenix, Arizona. The panel also provides testing for transglutaminase antibodies, the marker for autoimmunity against intestinal tissue. This marker strongly suggests celiac disease or at least an autoimmune reaction in the small intestine in response to gluten. If you are a thyroid patient who tested negative for alpha-gliadin antibodies and have been told it is OK to eat gluten, that advice could be harmful to your condition as you may be reacting to one of these other components of gluten. Also, newer research shows that people may have a gluten cross-reactivity, meaning they react to other foods as if they are gluten, another scenario for which Cyrex Labs screens. Lastly, if your immune system is depressed and exhausted, you may not be able to make enough antibodies to register positive on a lab panel, even though an immune reaction is taking place. In this instance, restoring immune health will often then produce a positive antibody response to gluten on a lab test. 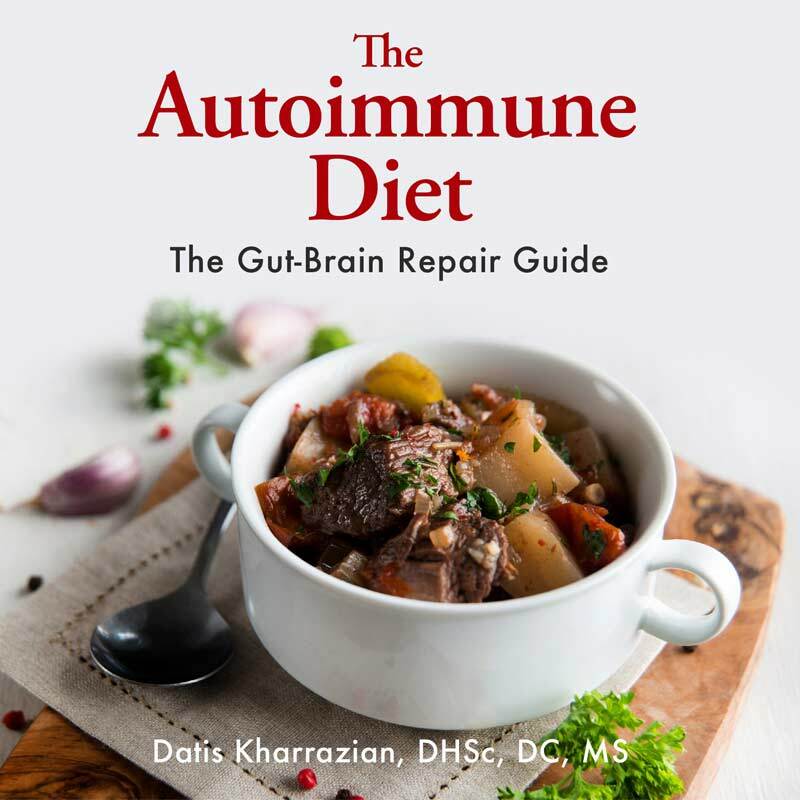 Both the scientific and clinical evidence linking gluten with Hashimoto’s and autoimmune disease in general is too powerful and abundant to ignore. A strict gluten-free diet is the first and most important step to managing your Hashimoto’s hypothyroidism. I am following a Gluten_free diet after reading you book. You mention applying Glutathione cream in your book, but when I researched suppliers some say to take tablets because the cream is not effective! What are your thoughts on this? Do you recommend a supplier? Can you tell me how much selium and oil of evening primose oil to take ? Perhaps you answer this elsewhere, but does gluten tie into non-hashi thyroid problems? I am on Armour for hypothyroidism, but tested negative for thyroid antibodies and gluten sensitivity. Although at the time of the test I had been gluten free for about a month. Would that have skewed the antibody test? Would this protocol still help me? I would really like to get off these meds and have my body function well again. Great article. 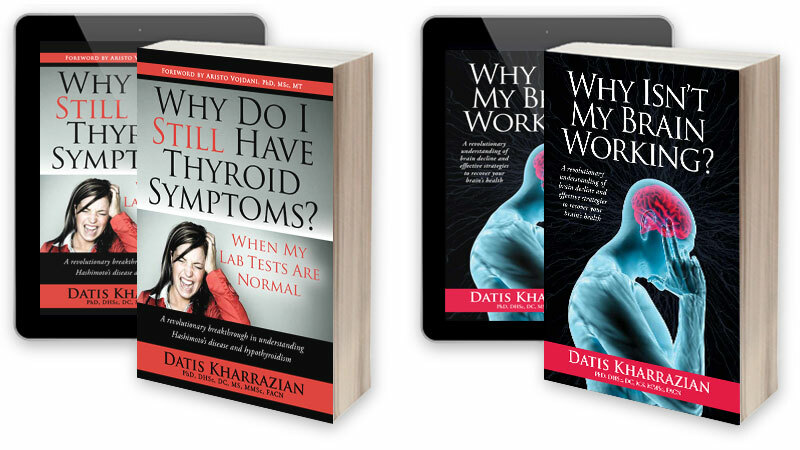 I have been hypothyroid, and on meds, for 17 years. 10 years ago, I went on the Atkins diet (low-carb) and did not cheat for 12 weeks. I did not realize it then, but I was gluten-free. I was able to reduce my meds then (Synthroid) by 50%! But just a few months ago I discovered my thyroid antibodies were SKY high (never tested before). After reading this article, I stopped consuming gluten. Within 2 days, my heart was racing. I reduced my thyroid meds and within a few days my heart rate normalized (I’m on T3 only, that’s why the quick response). I am doing well on the reduced dose. I am a healthy 35 year old female with three young kids. I have no symptoms of hypothyroid… but after having a physical and blood test found out my tsh levels are 14. celiac and gluten issues run in my family. What specific tests should i have my dr. run? She wants to put me on meds but i don’t want to take any. I plan on going gluten free.. but want to take more blood tests to get some more answers first. 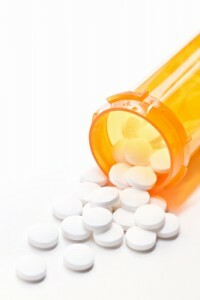 Can I have done permenant damage to my thyroid and should I take medication to get everything normalized in the beginning? Good info – I am celiac and also hypoT. What I’d love to find information on is how to dx Hashi’s in someone who has already been gluten-free for a long time. I am fairly certain my thyroid issues are autoimmune, but I was dx’ed celiac about 7 years before I figured out the thyroid thing and my antibodies were sub-clinical. Maybe it doesn’t matter in the long run as far as treatment goes, but I would love to know. I have been diagnosed with Hashimoto’s Hypothyroidism and take 85 mcg of Levothyroxin, I am 99.9% gluten free since 2004 having been diagnosed as gluten intolerant. I am under a great deal of stress with raising two special needs step-children that I love dearly – now 21 and 18, as well as other children, work full-time, etc. I am also a migraine sufferer and was told I was likely having ocular migraines now with symptoms I reported re: my left eye. The neurologist did an EEG, MRI, and blood work and has now diagnosed the likelihood of Hashimotos Brain/Encepholapathy vice ocular migraines. I am just researching and am interested in any information I might find to help reduce exacerbation of this condition. I had migraines due to hashimoto’s encephalitis and had been gluten free for 1 1/2 yrs. and had been on levothyroxine for 4 yrs until I got really sick. I went to an endocrinologist who put me on name brand synthroid and the migraines went away in 2 weeks. They also had to raise my dose but the main thing was the synthroid. I do not have celiac. If you have ever had a tooth extracted, a wisdom tooth or teeth in particular, you need to read the document that can be downloaded here: http://www.pearl-hifi.com/11_Spirited_Growth/01_Health/01_Dental/NICO/Cavitation_NICO_Cavitat.pdf . By the sound of what you’ve written above you might well be too occupied to give this attention it needs but the problems == commonly caused == by improper tooth extraction can and do lead to a literal host of utterly debilitating symptoms that seem as far from a problem with an extracted tooth as they could possibly be. However, a very high percentage of dentists not only =cause= such problems, they =refuse= to believe they can even exist. The linked collection of papers cites several hundred references in the medical literature and the papers themselves are rock solid. If you afford the cost it’s well to put the PDF on a thumb drive and have it printed by a company like Staples or Kinkos, so that you something substantial in hand when you talk to dentists because, as a group, they will not listen. As well, watch the two movies in this directory: http://www.pearl-hifi.com/11_Spirited_Growth/01_Health/01_Dental/NICO/ . Just click on their names, they’ll run on you PC. If you run a Mac you’ll likely have to download them to properly view. Hi Bill, what you posted sounds useful, but links not working. Can you help please? Great article, I found the study also quite useful (I will mention it to my gastroenterologist and my endocrinologist). I was diagnosed with Hasimoto´s exactly one year ago and started taking T4. On my own, I did some research and by the sypmtoms I had I thought it would be beneficial for me to try a GF diet. All my symptoms improved radically. In fact, I felt “cured” and forgot there was ever anything wrong with me. Two months ago, I decided to get to the bottom of a possible gluten intolerance or celiac disease, so I saw a gastroenterologist who explained I had to do a gluten challenge for a minimum of six weeks. I did the challenge, got the labs done for gluten intolerance and celiac, including a small intestine biopsy. All came back negative, though my IgA was within normal but on the low side (which can give false negatives for gluten antibodies), and I did develop a duodenitis that I felt as a chronic pain in my right side, under my ribs. Before going GF and getting my Hashi dx I felt this pain for many months, and it returned with the gluten challenge. So, the gluten labs, even the biopsy, were inconclusive, probably because I was not on the challenge long enough. But I felt so wretched by the sixth week I probably wouldn´t have continued with it any longer. Most importantly, my other labs didn´t come back so hot. My TSH, which had gotten to 2.65 in December 2013 (I am looking to get pregnant, so we are aiming for a 2.0), was up to 3.65 after the gluten challenge. My Anti-TPO antibodies weren´t up that high, but they were above normal. I am back on the GF diet, but the challenge really did me in for renewed feelings of fatigue, joint pain, headaches, extremely dry skin, etc. etc. In sum, I wish my endochrinologist had prescribed gluten sensitivity testing at the beginning of my treatment. I feel like I am back not to square one, but square two… I will see her again on a couple of days and will be certain to bring this information to her. Thank you for the article and the link to the source. Laura, you illustrate an excellent point. In his seminars he says standard celiac testing with the gluten challenge is barbaric and medical malpractice. Your experience is a testament to that. These diagnostic standards come from Europe where celiac disease is recognized as a disability that qualifies a person for government handouts. Hence the severe and unnecessary rigidity. Here where celiac disease does not qualify you for disability payments, there is no reason to go through all of that. However, doctors are not aware of this. I’m sorry you were put through that and hope you can quickly get back to feeling better. For someone with neurological autoimmunity provoked by gluten, the gluten challenge can be permanently devastating. And still the results can be inconclusive. We don’t all have celiac. 1% is probably a good number. I am gluten free and it has reduced my Hashi antibodies which were 2088 and now 34. NO MEDICATION! Gluten does negatively effect many, many people. These mothers have every right to blame the foods they believed were safe, but are changing their child’s health and behavior. If you are not sick or you are not a mother, or a mother with a sick child, I suggest you stick to your perfect life and stop bashing those who are dealing with something you don’t have to. Regarding gluten free, is it acceptable to drink Dandy Brew? It says on the label that all gluten from the barley and rye is eliminated in the extracting process. Would there still be cross reactions with this? Thanks for your help! Is there a study or where is this finding? Susie; I don’t know the original source, as it’s something that’s been known in the Functional Medicine world for some time now. It’s both observed in practice and in studies. You could go on PubMed to look for papers, as there is a ton of research going on right now. This more recent study mentions it in a comparison between the reactions of celiac patients to those with non-celiac gluten sensitivity (http://bmcgastroenterol.biomedcentral.com/articles/10.1186/1471-230X-14-26) – and other sources mention some celiacs taking even years to recover from an exposure, depending on cofactors.